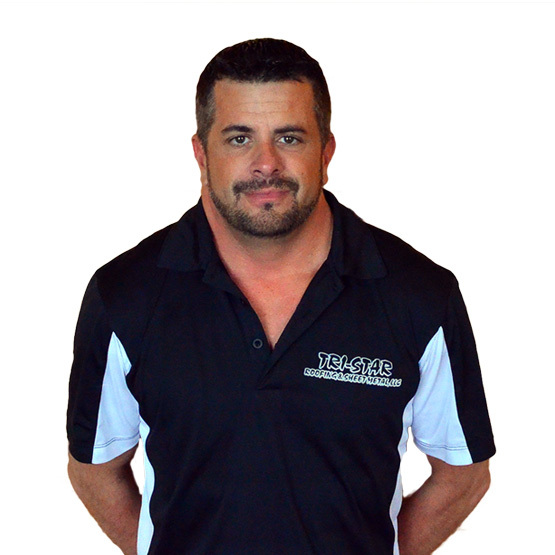 Chris has been in the roofing industry since 1995. After working for one of Michigan’s largest roofing companies as project and operations manager, Chris developed the skills and knowledge to build his own company. He has worked on large commercial projects including hospitals, schools, public and commercial buildings, as well as residential. You can be assured that he will bring industry insight and the right commitment for your project(s). Chris has been exposed to, and worked with, just about every roofing system out there and been involved in every aspect of the business. He has built his reputation in the roofing industry by being upfront with customers and delivering quality service and workmanship. He will continue to provide customers the same quality of service and dedication he has delivered for over 15 years. Tri-Star's team will give you more than just a roof – it will give you peace of mind. Chris looks forward to having the opportunity to discuss and learn more about your roofing needs. Jim Popp began working as the lead estimator at Tri-Star Roofing & Sheet Metal in June of 2011. He has worked in the roofing industry since 1986, starting on a crew then moving to repairs. In 1988 he started estimating and project managing and has been at it ever since. Jim has worked with all sorts of roofing systems and nearly all the manufacturer’s over the years. He has worked with single ply systems, built-up roofing systems, modified systems, and even shingles on occasion. He has also been quoting standing seam metal roofing for over 25 years. 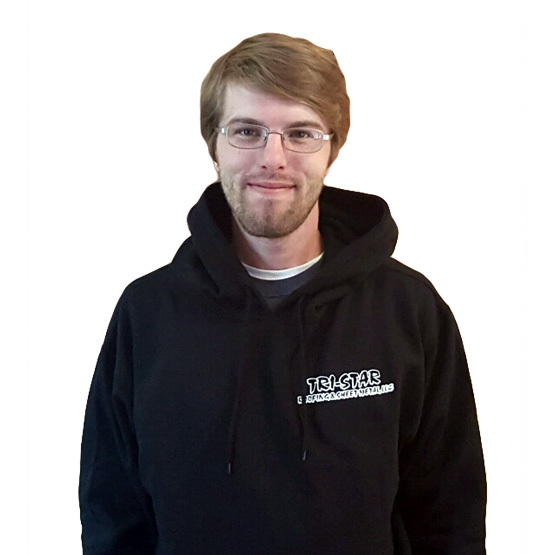 Thomas Crosby joined the Tri-Star team in June 2013. Tom brings to the company over 30 years of experience in construction accounting. He has experience in job costing, analytical systems, and experience with several different accounting programs. Tom also has experience in insurance, human resources, and safety management. Throughout his career, Tom has worked for several different industries including: Electrical, painting, general contracting, and roofing. He takes great pride in being part of a “family” and keeping good communication between the field and the office. He believes that everyone is a stakeholder in the company, everyone makes a difference and is a part of the success of the company. Brian has been in construction since 2006, and the roofing industry since 2009. He started on a crew as a laborer at a very small company where he did double duty as a Computer Technician, Roofer, and eventually, Foreman. This unique background gives him a thorough understanding of all aspects of his trade and how it interacts with and benefits from technology. Brian has an Associates in Computer Information Systems and is the System Administrator for our company-wide network (Tri-Star Connect). As our main Inspector, he is also in charge of our Roof Inspections and Assessments. After taking detailed notes, core cuts, and images of a properties roof – he compiles an easy to understand report before presenting it to our clients. This makes him one of our primary points of contact for many of our customers. 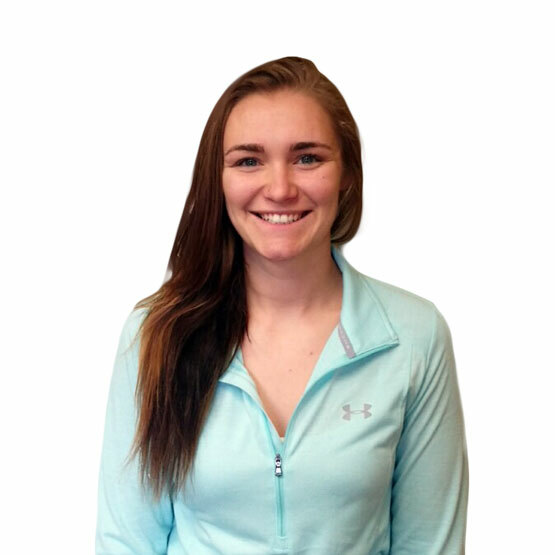 Nicole joined the Tri-Star team in January 2015. Nicole brings more organizational changes to the accounting department with her 15 years of business experience as an Administrative Assistant. She has benefitted greatly from her leadership skills from her previous employment as a Team Distribution Leader for a major retail chain. Beyond her experiences, Nicole has the responsibility of dispatching service calls on our automated service program (FCS Control). She maintains the company’s fuel cards and expenditures. Nicole also is responsible for retrieving new bid notices on-line, and updating sites for hiring new roofers. Overall, she is the facilitator for Tri-Star Roofing. 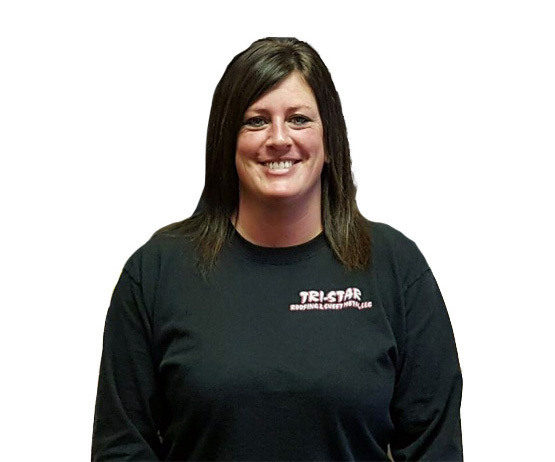 Nicole enjoys working for Tri-Star Roofing because to her the company is family. She enjoys working with her brother and son and has a great relationship wth the other office members. “After working for a large retail chain, it is nice to work for a company that seems to care for each other.” Everyone at Tri-Star supports and works well as a team both in the field and in the office.